In brief: It’s no secret that Snapchat’s dislike of Facebook goes beyond company rivalry. Snap’s ‘Stories’ feature was one of several copied by the social network, and went on to appear in all its major platforms. At a press event yesterday, the company revealed the feature was now being used by over 300 million people daily across both Messenger and Facebook. Facebook’s Stories didn’t prove very popular with its users initially. In April last year, Facebook experimented with changing the UI to show greyed-out images of friends at the top of the app, rather than a blank space, thereby making it appear as if more people were using the feature. But with 300 million people now using Stories, it seems Facebook’s Snapchat ‘inspired’ addition has paid off. If you’ve never used the feature before, it involves posting videos or photos, often with added text, that disappear after 24 hours. While Facebook talks about the two platforms separately, Stories posted on Messenger automatically appear on Facebook. Facebook also added Stories to its WhatsApp and Instagram properties, the latter of which reached 400 million daily active users (DAUs) back in June—just one month after Facebook said the feature had 150 million DAUs on its platform. It was August 2017 when Instagram’s daily Stories users passed Snapchat's. As well as promoting these new numbers, Facebook announced that advertisers from around the world are now able to run ads in Stories in the main app. 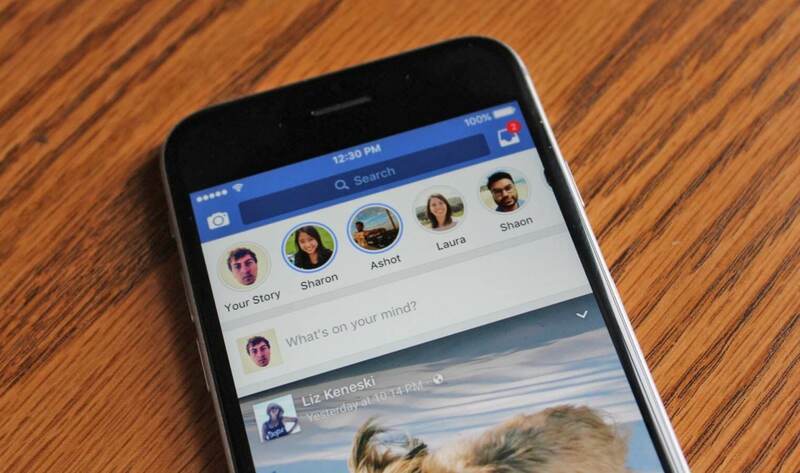 They will begin rolling out on Messenger Stories in the coming weeks. Good news for ad companies and Facebook, not such welcome news for users. Interestingly, many at Facebook, including CEO Mark Zuckerberg, believe sharing Stories will become more common than sharing content on the news feed over the next few years. It might sound unlikely to those who rarely use the feature, but its rate of user growth suggests such a scenario is possible.